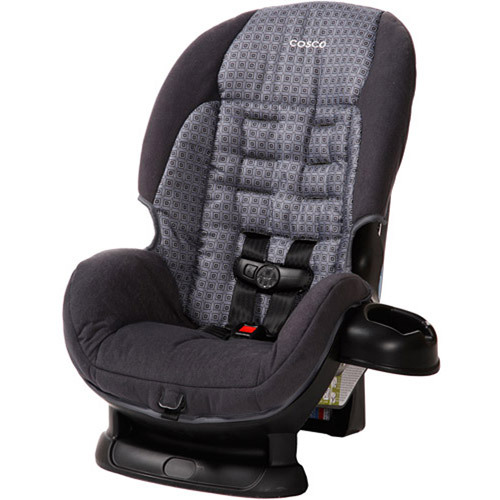 This is the summary of consumer reviews for Peg Perego Convertible Premium Infant to Toddler Car Seat. The BoolPool rating for this product is Excellent, with 4.80 stars, and the price range is $329.00-$379.99. 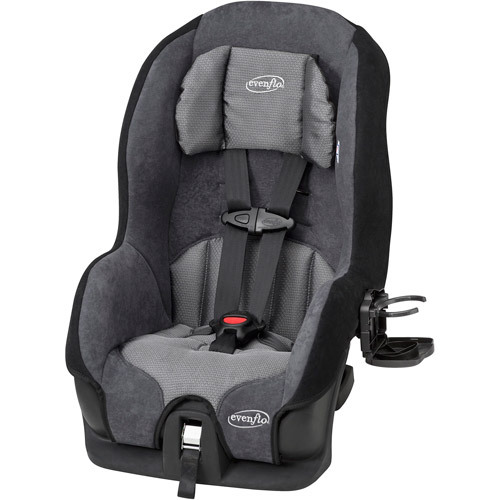 The Peg Perego Convertible Premium Infant to Toddler Car Seat is made with the highest quality of materials, providing complete safety and peace of mind to parents of little ones. It offers added safety features like adjustable Side Impact Protection (SIP), a Shock Absorbing Foam Element (SAFE) device and Expanded Poly Styrene (EPS) energy-absorbing foam. The Convertible was designed to provide the utmost in safety and fashion. Parents will find the innovative Fresco Jersey performance fabric to comfortably suit their little ones, as well as present a chic and stylish look that would be a welcome addition to any vehicle. 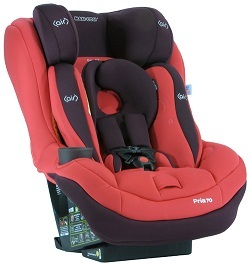 The Peg Perego Convertible Premium Infant to Toddler Car Seat is very safe and comfortable. The material that the seat itself is made of is quality material that feels extremely durable. The car seat can be installed into cars effortlessly and can also switch between front facing and rear facing without difficulty. 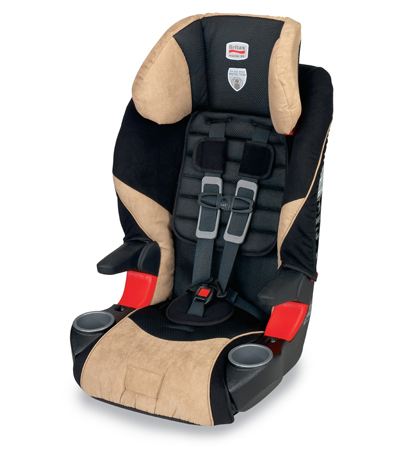 The straps of the car seat can be adjusted to comfortably fit babies of various sizes. The fabric used on the seat is also soft and adds to the comfort of the seat. Another benefit of this fabric is that it is easy to clean. Some people have issues with the seatbelt twisting in the buckle, causing them to have to take some time to fix it once in a while. Some parents also thought that the shoulder pads were slightly stiff. 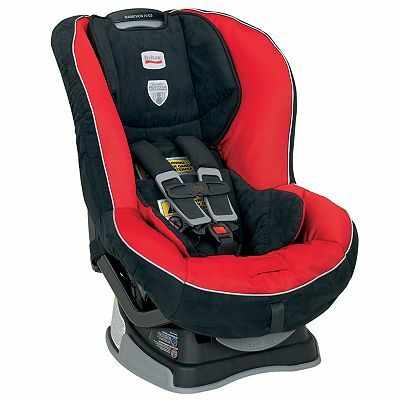 Overall, Peg Perego Convertible Premium Infant to Toddler Car Seat seems to be a good buy. It is very easy to install and use. And its comfort and durability makes it well worth the money. Forward Facing - 22 to 70 lbs. Car Seat Dimensions: 26" x 21.17" x 18.66"
Baby seems really comfortable in it. Very easy to install and baby loves it. My son is a BIG baby (21 lbs / 27 inches at 6 months) and outgrew the infant seat very quickly. My 7 month old boy was 30 inches and 20 lbs at 7 months. Material is really nice and easy to clean!. We've had the Peg Prego convertible for over a month now - our son is 10.5 months old, about 23 lbs. My little five month old sits very comfortably in this awesome car seat. Easy to get baby in and out. My son was 17lb when he just turned 4 months. it's of excellent quality, safety, style & comfort. Beautiful color, great size, outstanding safety features, soft fabric, sturdy, luxurious feel and obviously comfortable. 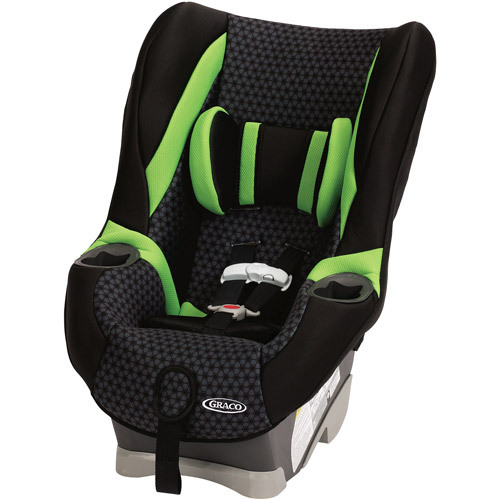 This product is one of the higher priced car seats available, but for the quality, comfort and safety offered by Peg Perego, it's worth every penny. Quality product that I feel secure putting my child in to. We've transitioned from the Peg Perego child safety seat system to this unit due to the size of our child. 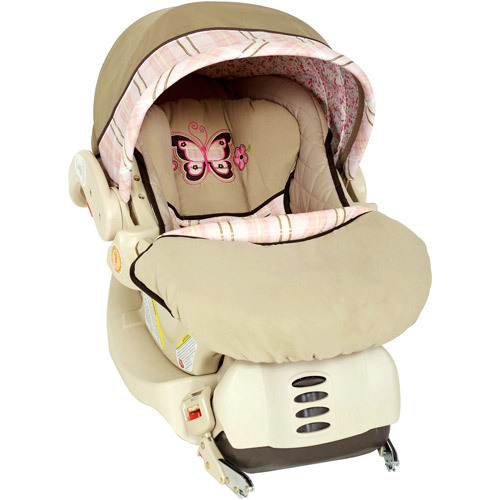 The fit and finish of this unit is very high quality, and uses much of the same latching, and strap systems of the child safety seat. Comfort (for the longer trips, the comfort of your child's seat can mean the difference between a straight shot and pulling over regularly). We'd the seat installed by the traffic safety officers at our police dept (who receive special training to properly fit and install carseats) and even they were impressed with the quality of this seat. The main thing is safety and this seat is top in safety. It's easy to use and my daughter seems to find it comfortable. Easy to use, easy to install, not as heavy as others, looks great, and my daughter is super comfortable in it. Our 16 month daughter loves it!!! Daughter loves riding in the car and I'm sure it's because it's also very comfortable. But my daughter's head always leaned forward (hang in fornt of her) when she was sleeping. From the 5-point harness to the LATCH system to the Side Impact Protection, I know my daughter is riding in comfort and safety every time she gets in the car. My daughter falls fast asleep in the seat like she's on a bed of pillows. Seat is nice matches the cars interior easy to use. My daughter is 7.5 months old and always sweating in her Britax Be-safe seat. Does anyone know if there's any easy fix to the problem. It's ridiculously easy to install, it's nice that the latch straps just slide from backward facing to forward facing. I've a small two door car which it fits well in both rear facing and forward facing. We first bought the Graco my ride 65, this fit in our back seat rear facing but it wasn't comfortable for our son and was very difficult to install. easy to adjust seat to fit my son. 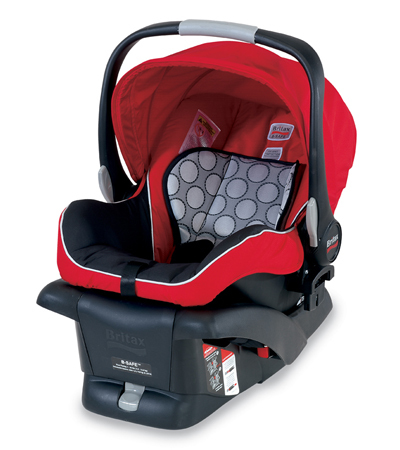 It also offers more legroom when rear facing than the Britax Roundabout 55 we got for my husband's truck. For all you small car owners out there, don't worry this carseat fits in a Mini Cooper (even rear facing!). The installation was super easy! The straps fit her perfectly and she seems to be very comfy. 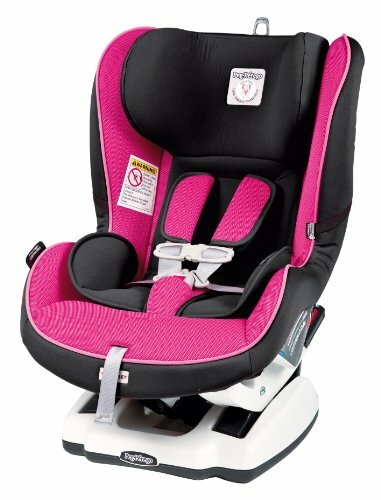 If you want the better ,easy to install and adjust comfortable baby car seat--that looks GREAT beleive me this's it !!. The seat is so easy to install and tighten and when rear facing my sons head never falls forward. Very easy to adjust and install. The fabric looks good and it's easy to clean. It's so easy to install and so secure, looks so good., feels safe Just love it. It installs in the car easy. Personally, I love the look of this car seat, but it's also very comfortable for my toddler. When looking at other carseats, we noticed that the head rests seemed to be bit bulky and sat almost on our sons shoulders, the Peg Perego didn't do this. The little man looks so comfy in it and seems happy to be in his new "big kid seat". Peg is a lot nicer looking, looks more durable and easy to work with!